Truly a rare find along the scenic corridor of 30A, yet right in the backyard of Grayton & Watercolor and a casual bike ride to Seaside! Step into the peaceful serenity that is Old Florida Style. 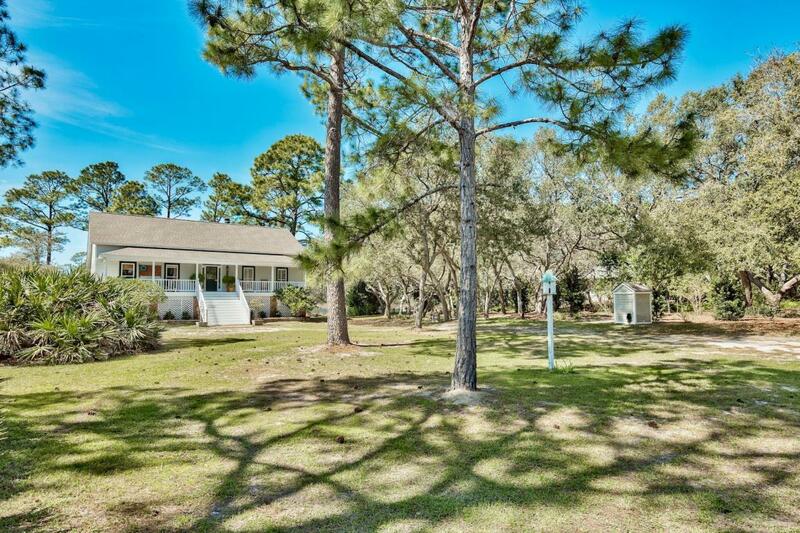 Enjoy true southern living along 135 ft of coveted coastal dune lake property engulfed by Grayton Beach State Park. Old Miller Place is a private and secluded retreat, consisting of only 10 homesites, where 84 Old Miller Place sits on over half an acre of lush green landscape amidst an array of beautifully twisted oaks. 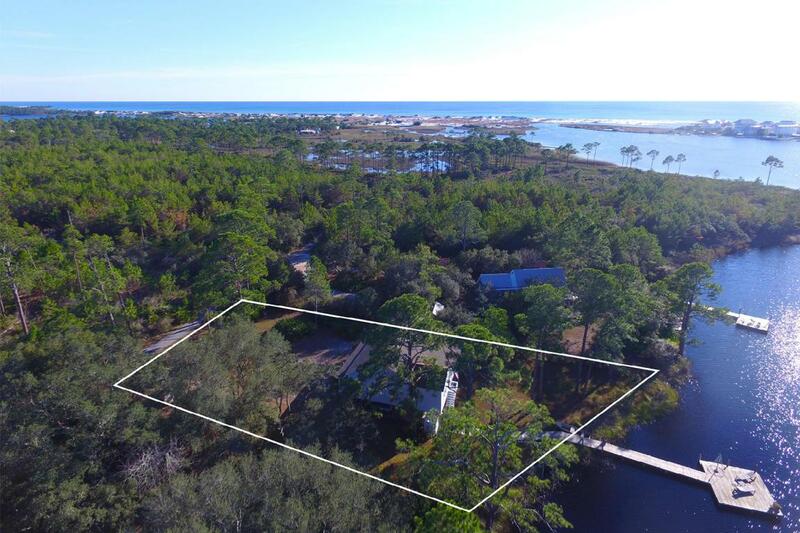 This inviting 2 bed (room for 3rd br), 2.5 bath home is located on Western Lake which flows directly into the Gulf of Mexico making it the perfect landscape for your daily outdoor adventures. 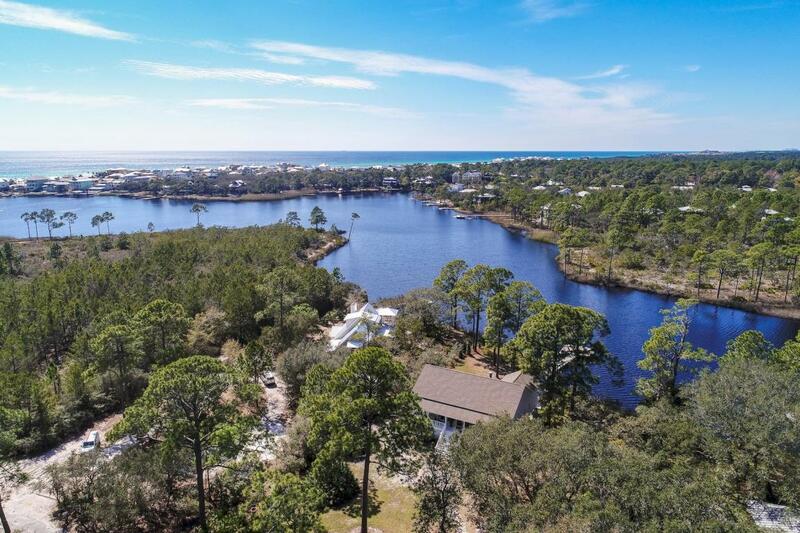 Grayton..State Park surrounds this coastal community on every side creating an ultimate private getaway with the convenience of being only minutes away from restaurants & shopping. This special retreat includes hardwood flooring, a private dock, a lovely screened-in porch for lazy afternoons, a screened room beneath the house for additional outdoor entertaining or gardening and potting, 3 covered parking spaces big enough for your boat, and additional parking for up to 10 cars. 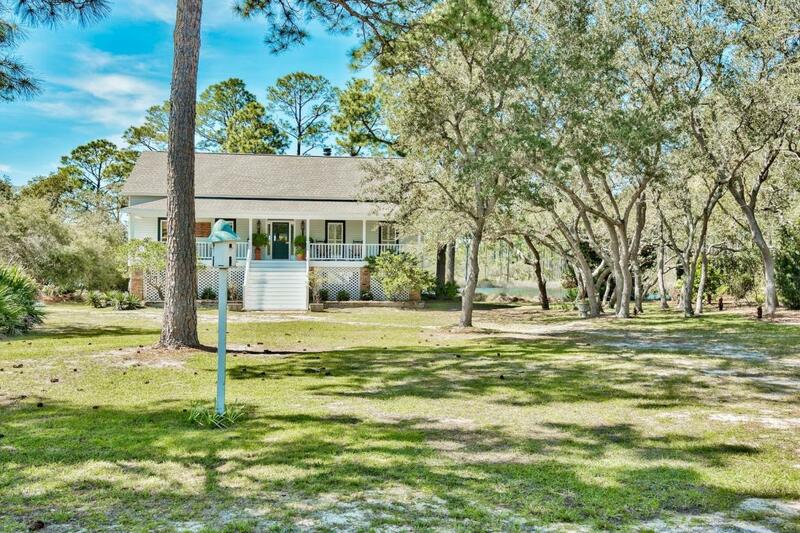 This property not only conveys the feeling of home, but it truly embodies life along the Gulf Coast.